John is from Bolton and is a Cornerstone regular. 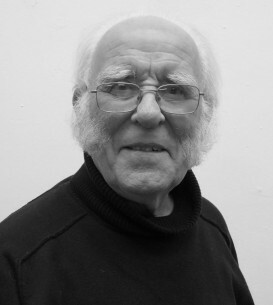 He has been in demand as an extra in film, theatre, TV and commercials from 1970 right up to ‘Mount Pleasant’ in 2015. He was extra in AOI’s ‘The Invitation’. He made his speaking debut in the part of Hanz in ‘The Box’. John has since played the moving part of John in Life’s a Lottery, a part in ‘Press Call for Help’ and John in ‘Penalty’. We all have to work together as a team.